$499 for a 4-Pw set with KBS Tour S shafts? Price is right if they're any good. The model 699 looks decent, but I'm not changing irons until mine absolutely die. I would inquire if they are parallel or taper. Profile is different between the two on the KBS tour. I also see different shaft offerings now on the irons, looks like some better options, although there are up charges on quite a few, but the up charge isn't too steep! Not that big a deal to me, KBS tour still a good shaft in parallel, but profiles softer than the taper version. 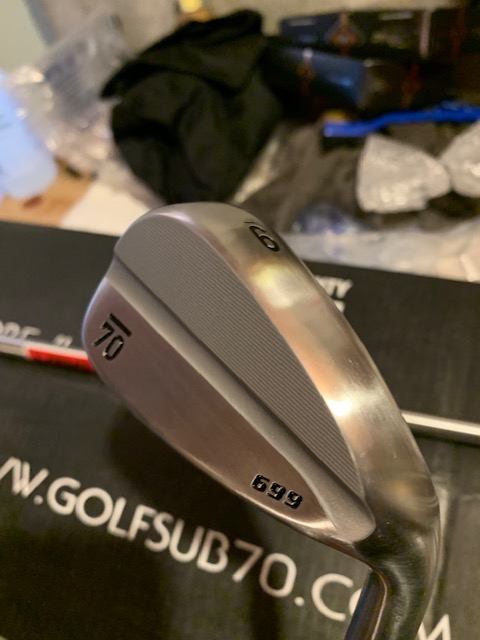 I watched the podcast at golfunfiltered linked above, as well as checked out the review of the 639CB by the interviewer (of the podcast). There's a promo clip at the bottom of the page showing that Jeff Bushnell is the master builder. I've talked to him several times when making orders through their other companies. He's definitely knowledgeable and the fact that at this point he's the one building the sub70 orders is pretty cool. Pretty sure he told me he either grew up or spent time in Wisco during summer mos. around Mascoutin and Lawsonia. Jason Hiland went to college at UW Oshkosh which has been a good rival in football of late to my Alma mater UW Whitewater! Cool they both have Wisco ties and are doing their thing in the golf industry. I'll def route for them to be successful. 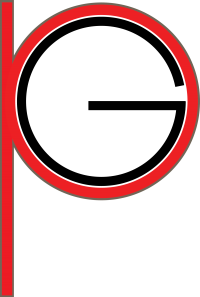 Small company with excellent service, and I can attest to their turn around time getting orders out is quick, as well as excellent customer service! Hopefully they can move it over. Definitely not a "deal or no deal" discussion. The best way to get a Marshal's attention is to use the Report button as it reaches the widest audience. We aren't all checking PM's. I participated in the demo program for the 699. 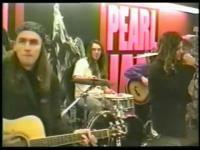 I was also demo'ing the Ben Hogan PTx at the same time, next to my gamers at the time. 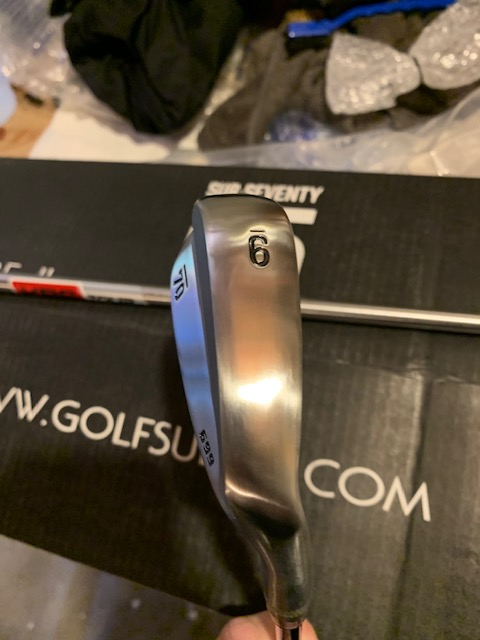 I think they are great clubs, especially for the price. I think it was unfair to bounce between those clubs, as the Hogan's and my clubs had a significantly better feel (forged vs. cast). I have heard people compare them to the P-790', and I am not sure that I agree with that. I think it is something more like P-790 and i500 had a baby, and it kind of got the most 'okay' qualities of both. I was very impressed with the Sub 70 people, and highly encourage people to try them out. Definitely worth a swing. Looking forward to hearing a review of the 699s they are always tempting! Was supposed to have my demo 699’s yesterday but UPS screwed up the delivery (shocker)! If you don't mind, pics would be much appreciated! Once you get them of course! Usually it's USPS raining on my parade...hopefully UPS gets them to you today. Hey did these get to you? I should have my 699's on Friday to install the Prosoft inserts and grips. I'm also looking forward to reviews. It does seem similar to the Ben Hogan marketing/business model. Even their websites look very similar. Those look pretty slick. Also looks like a pretty wide sole on the 9. 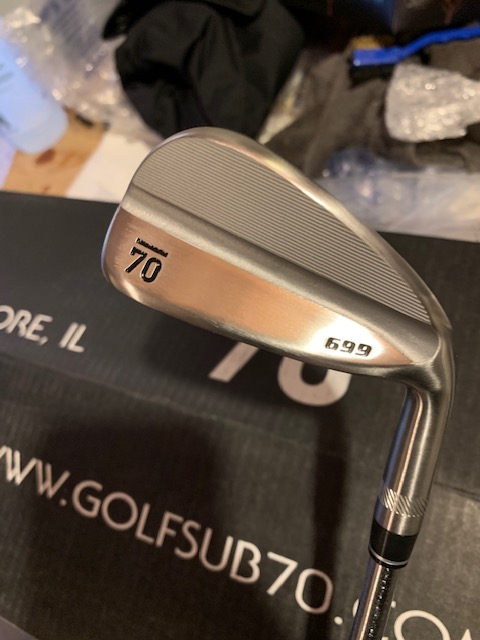 Are all the irons in the 699s hollow bodied? Yeah all hollow with a gel injection behind the face. Definitely more launch/distance compared to the forged heads. I like the idea for sure. 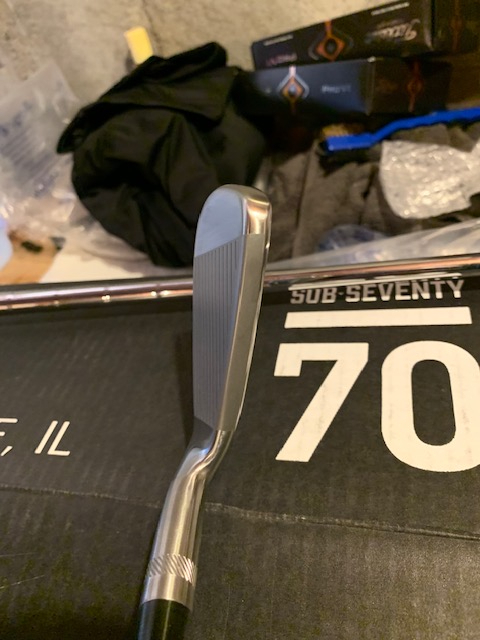 The price point for a 3-pw cb iron set with a shaft i play and my grip choice was close to 900 bucks though. So that is kinda tough for sure. The shaft upgrades are kind of pricey. They look to be a good deal if the KBS Tours are what you're after though. If the C-taper, DG, or PX was the stock shaft I would probably have already ordered a set. I play tour velvets so no grip upgrade to worry about. ya i was looking at the c-tapers or the modus 120's. And i have plated the mdc grips. Here’a my take...LOVE the 5 iron, sets up well behind the ball, nice confident look to it. 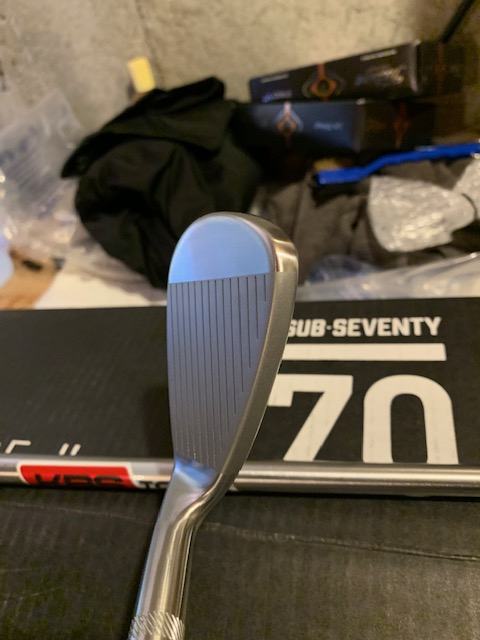 The 9 iron to me felt a little on the chunky side, the big rounded toe may have been the issue for me. Performance wise I will say that the C-Taper performed well for me in the 5 iron, gave me the ball flight I was looking for. 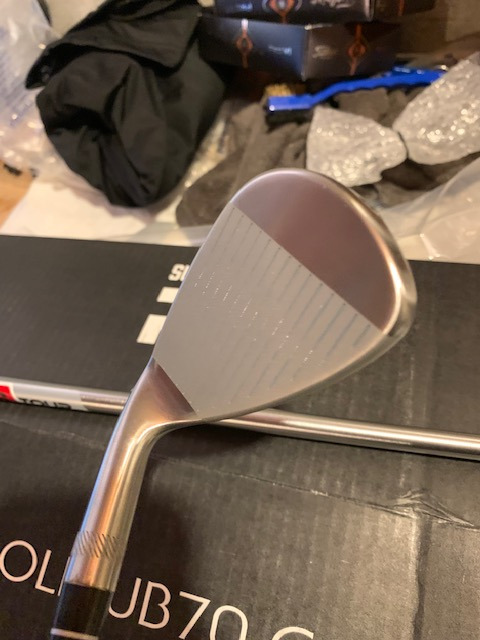 The 9 iron with the Modus was ok, something about the size of the head bugged me, would just prefer that short iron to be a little more compact. I know I know, get the 639’s if I want compact. 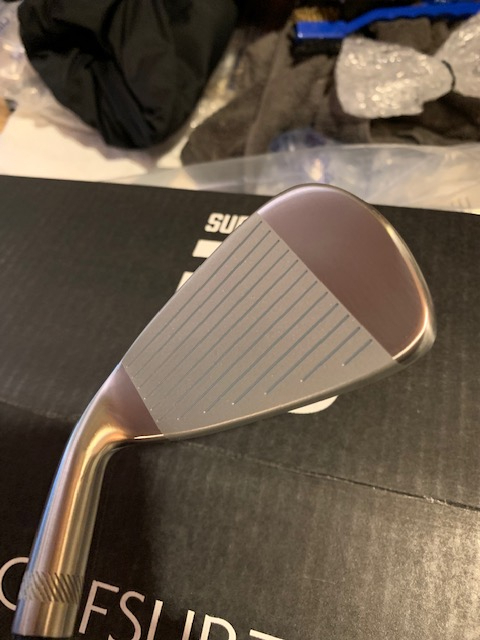 Overall they were nice, not blown away but if you can get a set with your shaft for 30-40% less than the large OEM’s these surely aren’t going to perform 30-40% less than the big guys. I have to assume the apples-to-apples comparison would be $1400 or so from most OEMs though right? If I could get them in the UK, I'd be all over those irons. I bet they'd ship them if you were interested. Shipping may be $100 or so but still not bad considering the cost savings.